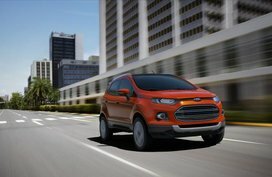 In order to help Filipino car buyers keep up with latest Ford Everest price in the Philippines, Philkotse.com provides regularly updated Ford Everest price list as follows. Please note that these are prices listed in some showrooms and should serve as reference only. 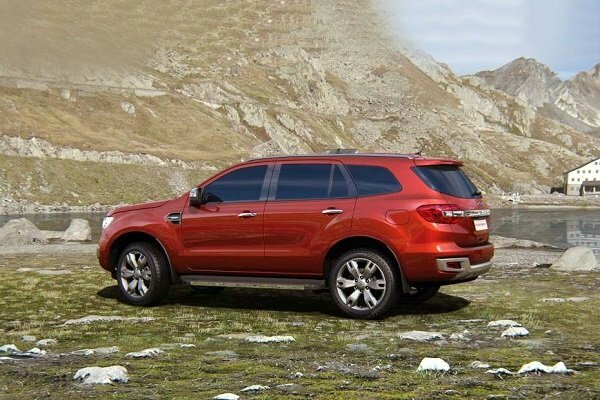 For more accurate pricing information, please refer to the Ford Everest for sale section. *Kindly refer to our Ford Philippines Price List to keep up to date with the latest changes in prices of all Ford cars in its local line-up. 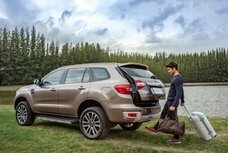 If you are looking for a vehicle that is designed to tackle even the toughest road conditions here in the Philippines, you may want to check out the all-new Ford Everest SUV which is expected to compete with the likes of the Toyota Fortuner and the Mitsubishi Montero Sport. The Everest is available in 6 variants with a price tag ranging from ₱1.52 - ₱2.29 Million and 7 colors to choose from. 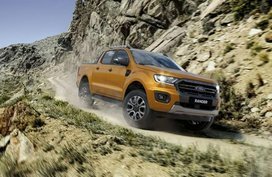 The Everest was originally inspired by the early models of the Ford Ranger in terms of built, stance and of course an improved performance on the road. 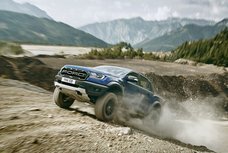 The Everest was originally inspired by the early models of the Ford Ranger in terms of built, stance and of course an improved performance on the road. Since the Everest in an American car brand, it is quite normal to expect that it has a wider body size and dimensions as compared to Asian manufactured SUVs. The size difference gives the Everest an advantage making it more aggressive and manly looking on the road. One of the most prominent external features of the Everest is its massive polygon-shaped front grill which catches a lot of good attention from the public. Since this SUV is available in multiple variants, car buyers are given the upper hand should they decide to settle for LED or halogen headlight. Overall, the Everest looks very handsome and a little bit tough looking on the outside which makes the SUV worth buying. The Everest has one of the best looking and ergonomically-designed center console that any car owner can dream of. 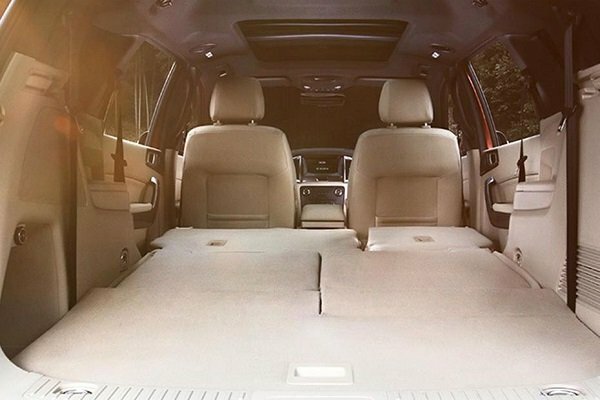 One of the things that this 7-seater SUV can be truly proud of is its high-end interior design and its all made of premium quality materials making it one of the most sophisticated SUV in today's line-up. The Everest has one of the best looking and ergonomically-designed center console that any car owner can dream of. It is also equipped with an 8-inch and infotainment with NAVI system and all variants come with audio controls that are incorporated into its steering wheels that allow the driver to multitask without compromising road safety. Passengers are also guaranteed a comfortable ride because all of its variants except for the Ambiente are clad with very good quality soft leather seats plus it also offers a wider legroom for all three rows. 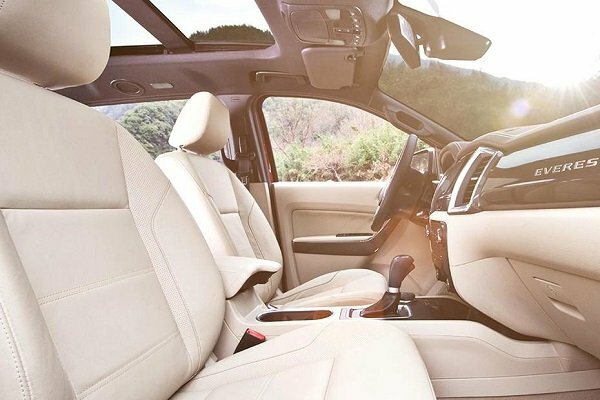 The Everest comes with other features which include a dual zone A/C with climate control with front and rear vents as well as a moonroof giving its passengers a bird's-eye view of the skies. It also comes with a high-end sound system with 10 speakers to keep everyone entertained at all times. 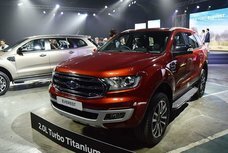 The Everest is available for sale at all Ford Philippines dealerships in 2 turbo engine types, the 2.2 L and the 3.2 L. The 2.2 L has 4 inline cylinders with a max output of 160PS @ 3200rpm with a max torque of 385Nm @ 2500Rpm max. The 2.2L is available for the Ambiente, Trend and the Titanium variants. While the Titanium Premium Edition has a 3.2 L engine which has 5 inline cylinders, this SUV can produce a max power of 200PS @ 3000rpm and its torque measures 470Nm @2500rpm. Both engines are powerful, reliable and very easy to drive on the road. Most variants are diesel powered and mated to a 6-speed A/T gearbox except for the Ambiente which is offered in M/T. Regarding safety features, the Everest is equipped with high-end safety features which give its passengers a peaceful mindset while on the road. This SUV comes with 7 sets SRS airbags, Auto Brake System with EBD, adaptive cruise control, adjustable headlamps, and an advanced warning collision mitigation safety features and parking assist features for higher variants. III. Ford Everest Price in the Philippines: To buy or not to buy? 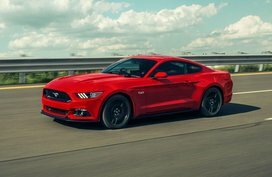 Should you decide to purchase one of this handsome-looking powertrain, Philkotse.com will provide you with one of the best driving experiences that you ever had. Driving this powerful SUV makes it easy whether you are a novice or a pro on the road, thanks to its power steering wheels which makes the vehicle lighter to drive and maneuver. Driving on rough and rocky terrains are now much easier because of its chassis and overhead suspension which are designed to tackle challenging road conditions. The Everest comes with a moonroof, giving its passengers a bird's-eye view of the skies. One of the downsides of owning an Everest is its fuel efficiency. Even though this SUV is diesel powered it is still not considered to be a fuel-efficient SUV in the market. Better be prepared to set an additional budget for your fuel needs. 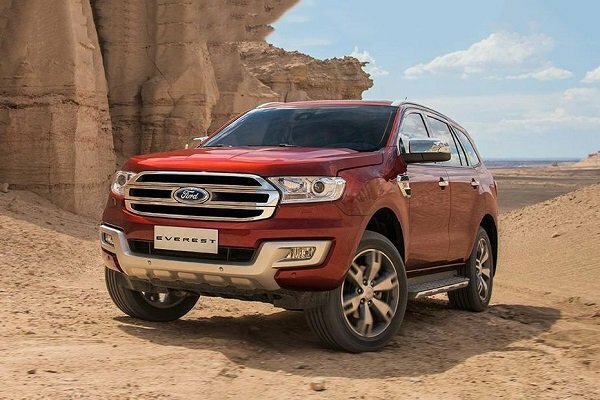 Read our Ford Everest 2019 review to gain a comprehensive understanding of this Ford Everest SUV in the Philippines. 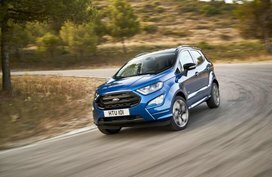 Ford is one of the most popular and best-selling cars in the United States and the rest of the Northern American Region. This company that is founded by Henry Ford last 1903 is now recognized as the 5th largest automaker worldwide. The main office is located in Dearborn, Michigan and is known for producing pick-up trucks, high-powered SUV and practical sedans. During early 2000 the company is one of those who were hard hit by the Financial Crisis in the United States forcing them to lay-off thousands of workers on their assembly line and filed for bankruptcy but after a few years, Ford was able to bounce back and continue the legacy they were once known for. 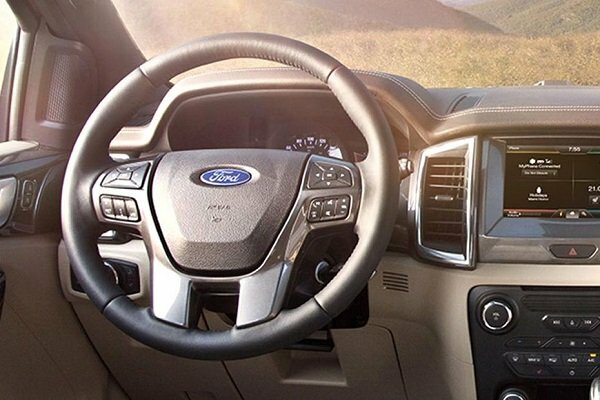 Kindly refer to our Ford Philippines profile section to learn more about the Blue Oval.